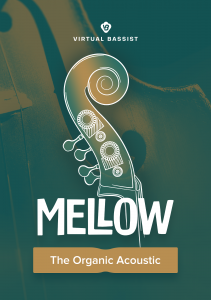 Showing 1 - 12 of 31 results found. 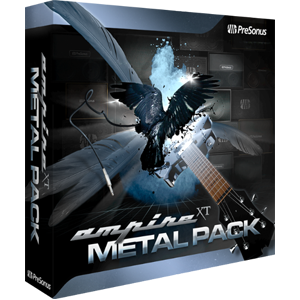 The Ampire XT Metal Pack is an Extension for PreSonus’ Ampire XT Native Effects plug-in with six new roaring amp models and six new cajone-encrusted speaker-cabinet emulations designed to bleach the tats off metal guitarists. 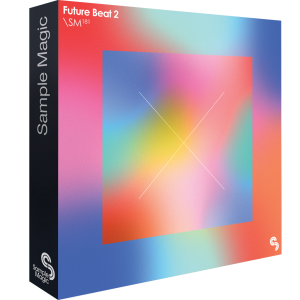 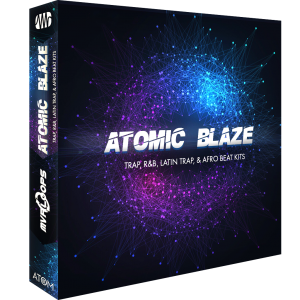 Atomic Blaze is an exclusive collection of custom-built sample kits from MVP Loops specifically formatted for use with the PreSonus ATOM Pad Controller. 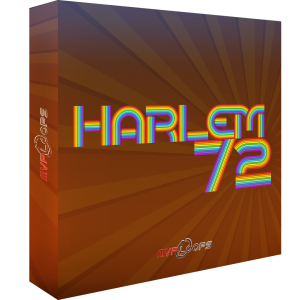 MVP Loops takes you back to the birth of hip-hop - Harlem, NY, 1972! 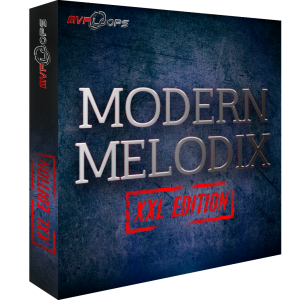 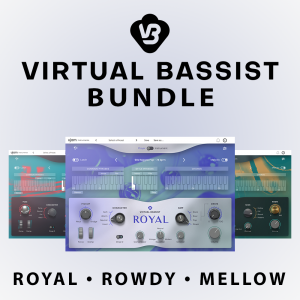 Modern Melodix XXL gives you 30 massive construction kits that include keys, synths, live guitar, live drums, live bass, and live percussion, as well as programmed drums and bass synths to give a total package of modern sounds. 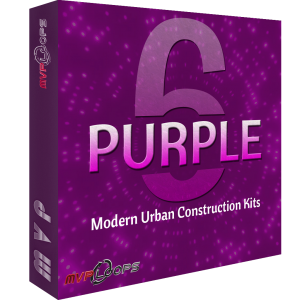 Purple 6 is a collection of some of the hottest sounds, loops, and one-shots sweeping today's music scene in the styles of multi-platinum artists such as Drake, Future, Travis Scott, and more. 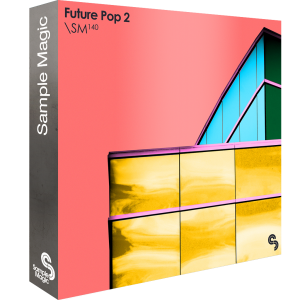 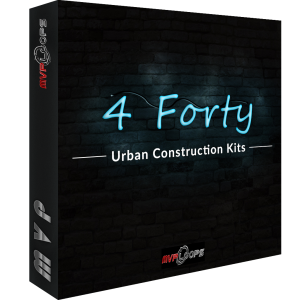 Based around hit music in the styles of Jay-Z, J. Cole, Kendrick Lamar, and many other hit makers the 4 Forty product delivers modern sounds that cut through your mix. 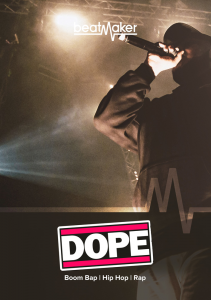 Forward thinking hip-hop, trap and R&B.